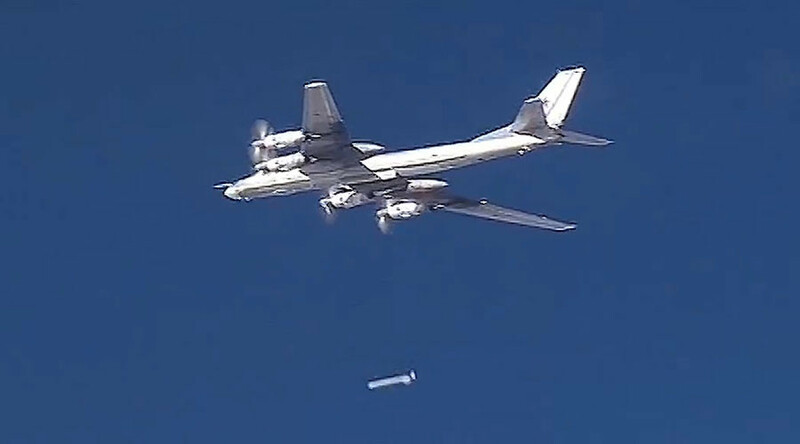 De-confliction of air ops w/Russia continue. Today they conducted ops in vicinity of #Raqqah. So did @CJTF-OIR.